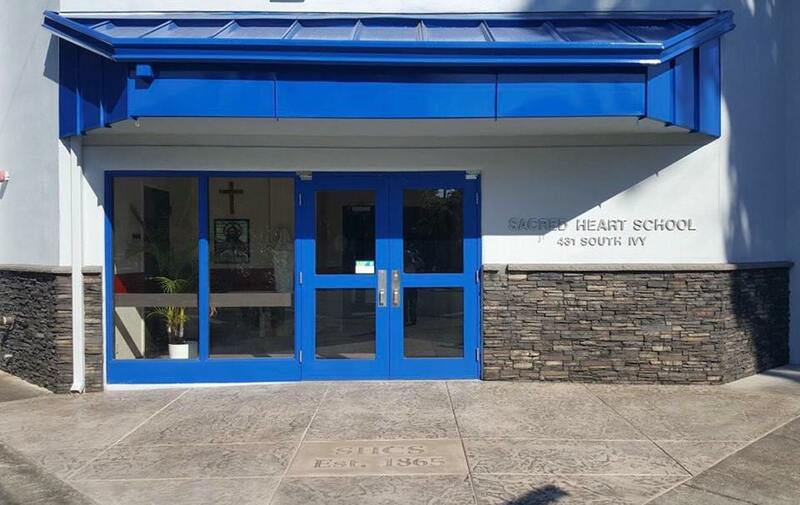 PREMIER CATHOLIC SCHOOL IN THE ROGUE VALLEY! Fill admissions info and paperwork you can download. See if additional Financial Aid options are available. The school has several outlets for student scholarships. 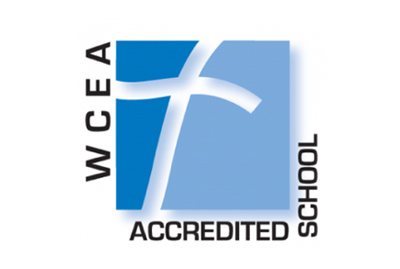 Sacred Heart is proud to have received “Highly Effective” on our Accreditation by the Western Catholic Education Association. STEM is science, technology, engineering, and math! Sacred heart believes in providing our students with meaningful opportunities to practice critical thinking skills and encourage creativity. 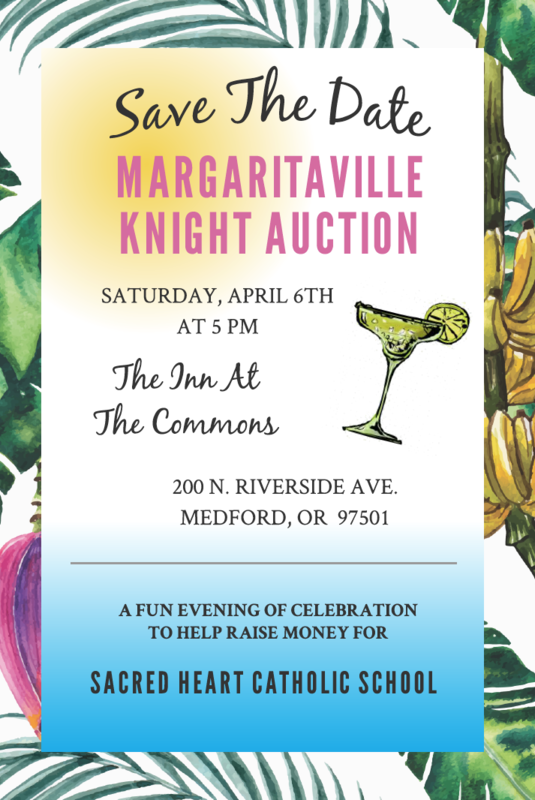 Learn more about our annual golf tournament and get ready to tee off! Learn more about our annual Jog-A-Thon event and read some fun facts. 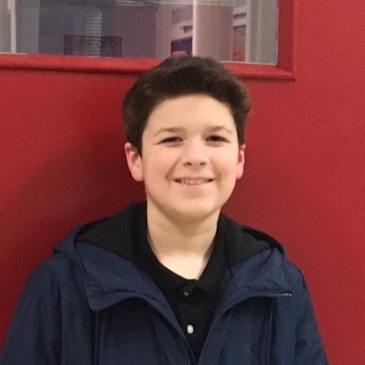 Noah has been attending Sacred Heart since kindergarten and loves his school. He says the teachers are always willing to go over something when they need extra help. He loves all the technology, being able to use chrome books and iPads. Noah has two siblings who graduated from Sacred Heart and a younger sibling in second grade at SHCS. Oh yeah, and he loves his friends! This is Camila’s first year at SHCS and she has two younger siblings who also attend Sacred Heart. Her favorite classes are STEM because she loves to dissect things and music because she really enjoys singing. She said that everyone is really nice and one of her most treasured times at school is when she gets to see her siblings during the day. Read the latest news and announcements from around the school. Check out some of the latest images and moments captured from around the school.